Bruce Willis, Richard Gere and Sidney Poitier star in this international suspense thriller directed by Michael Caton-Jones.A ruthless assassin (Willis) has been hired to eliminate someone at the very top of the U.S. government. Constantly changing his identity and location, he is known only as the Jackal. Everything about this hit man, including his sinister timetable, is a secret.Aware of the Jackal's presence but uncertain of his purpose, the FBI's Deputy Director (Poitier) faces the biggest challenge of his career. In order to track down this coldblooded killer, he and a by-the-book Russian intelligence officer (Diane Venora) enlist the aid of an imprisoned Irish terrorist (Gere). 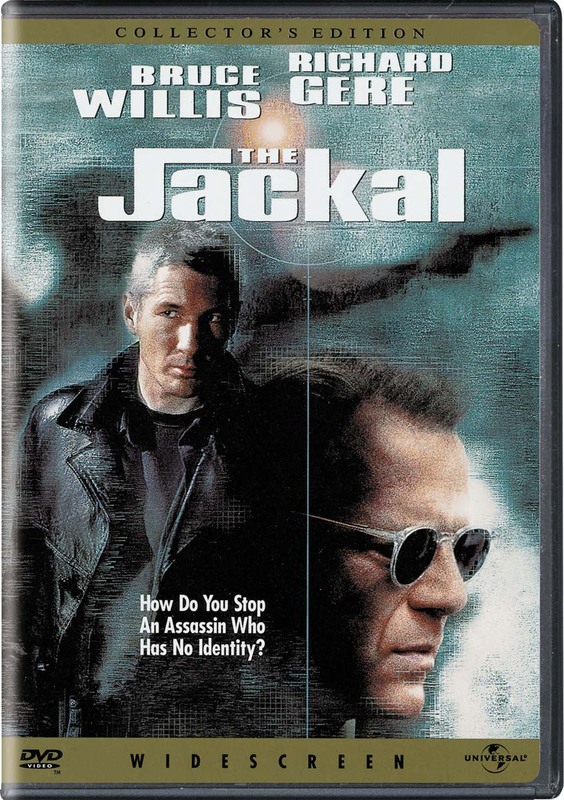 These unlikely allies enter a global race against the clock to stop the mysterious mercenary before he can complete his deadly assignment.The Jackal is based on the screenplay of the 1973 film The Day of the Jackal.